LA Splash recently released their new UD Wings Waterproof Eyeliner Mousse! This is the newest release as part of their overall Ultra Defined releases (Foundation & Brow). 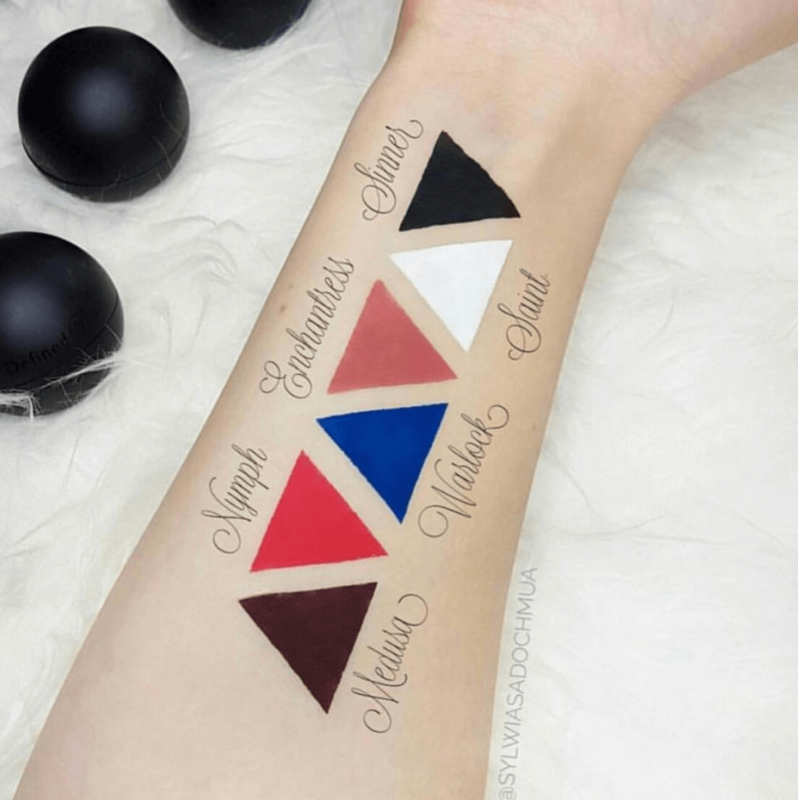 The UD Wings come in 6 different shades Sinner, Saint, Enchantress, Warlock, Nymph, & Medusa. This is the first of it’s kind for sure, we here at MakeupFOMO are super excited for innovative new products, especially when its related to wings. We are always looking to step up our wing game. We haven’t had a chance to try these yet but our only concern is that from these pictures they look pretty creamy and may be difficult to apply. The instructions on their website say to wait 3-5 minutes to dry which is going to be kind of annoying when you’re trying to get ready for work or school. Without having it in our hands and testing the formula out it’s going to be a tough call whether these are going to be a success and change the wing game. This is really pretty 🙂 Thanks for sharing!